For Rachael, practising family law at Mitousis Lemieux Howard is rewarding and fulfilling each day. She cites the experienced staff and dedicated lawyers, with their commitment to client service, as something that separates MLH from other firms. She knows that supporting her clients while providing sound and directed advice is the best way to achieve her clients’ objectives. 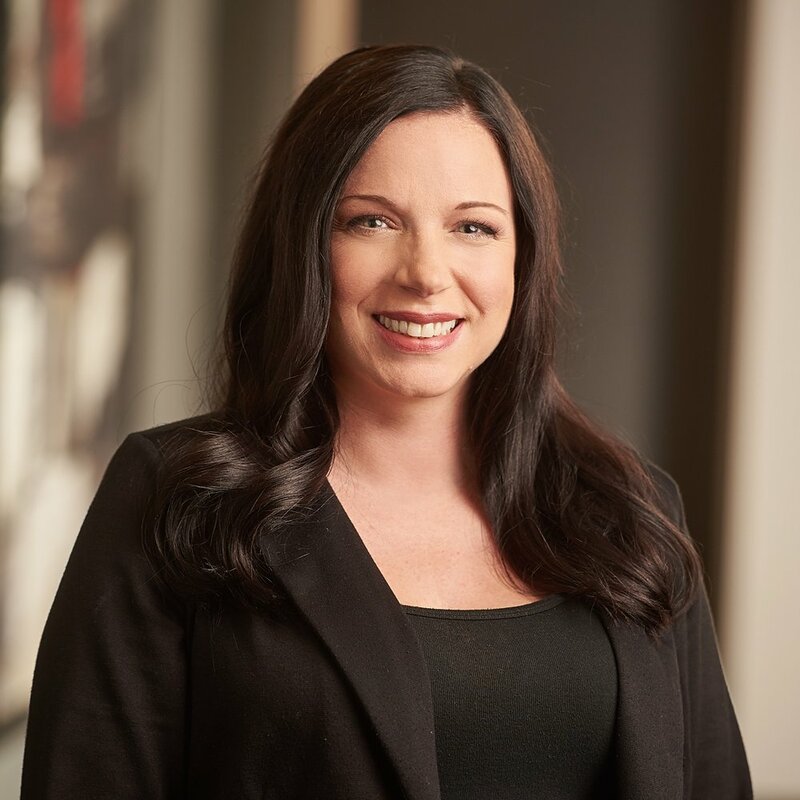 Rachael strongly believes in achieving negotiated settlement outside of Court which is why she is proud to be trained as a Collaborative Lawyer and actively participates on the Training Committee for Collaborative Practice Manitoba, organizing training sessions for new Collaborative practitioners. The more lawyers, and especially family lawyers, who practise and believe in the principles of collaborative law, the better, she says. In addition to her family law practice, Rachael also prepares wills, powers of attorney, and health care directives for clients. Rachael and her lawyer husband have two young children who keep her happily busy. When not chasing after the children, Rachael travels or dreams about travelling.